The Philharmonie reveals itself with Cultival. Since the announcement of its construction, the first tour requests flooded in. 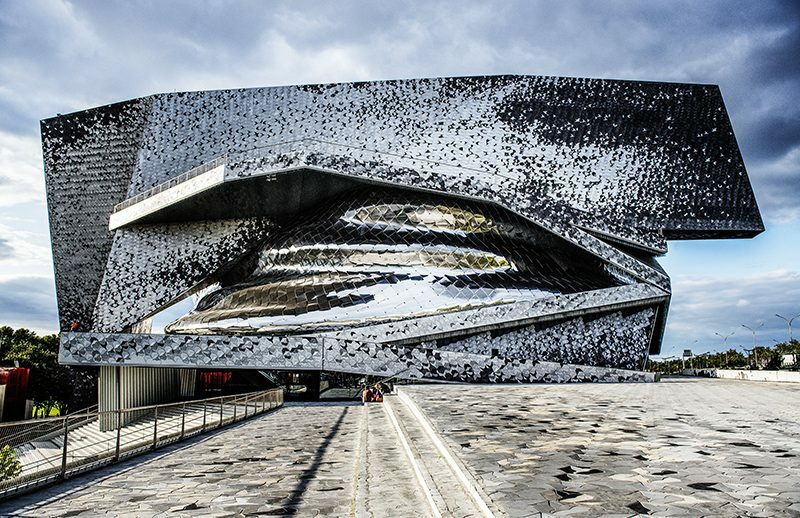 Beyond the architectural work, the Philharmonie has such an abundance of differing talent, projects and premises that an organised guided tour service very quickly took hold. Designed to satisfy the curiosity of some and to communicate with others, the guided tours are a special channel for communicating the activities of the Philharmonie. Cultival was chosen to create this service and to drive the business chain that spans from the tours’ communications through to the management of bookings and the organisation of the engagement activities. Anne Herman, Director of Public Relations for the Cité de la Musique - Philharmonie de Paris. Opening the doors of the Philharmonic as part of guided tours is an important step in our strategy for the development of our audience. Cultival was able to understand our expectations with regard to the implementation of this new offering and to adapt itself to how our institution operates.